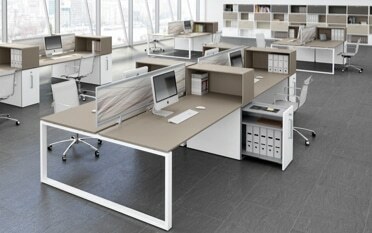 Is Your Office Accessible for all? In our last post on creating a welcoming reception area, we touched upon the subject of accessibility. Under current law, visitors to any premises and the people who work in them must be able to access those premises without barriers, regardless of their abilities. With one in five people of working age in Great Britain having a disability and 2 per cent of the working age population becoming disabled each year, it is vital for employers and premises managers to be aware of their legal responsibilities, and to take the necessary steps to comply with them. The Disability Discrimination Act (DDA) became law in 1995. Under the Act, it was unlawful to discriminate against people with disabilities or to treat them less favourably. In 2004, the legislation was reinforced so that any organisation providing a service to the public would be required to make reasonable adjustments to the physical aspects of its premises so that disabled people were freely able to access the service, without having to pay for any of the adjustments. In 2010, the DDA became a part of the Equality Act. Under the Act, service providers in the financial, retail, education, healthcare, and transport, commercial and residential sectors must ensure that people of all abilities are able to access their services without barriers. Failure to comply can lead to unlimited fines. Furthermore, buildings and products are required to comply with Building Regulations and British and European standards. Part M of the Building Regulations in England and Wales deals with access to and the use of buildings and sets out a number of requirements to ensure that people are able to access and use buildings and their facilities. British Standard BS 8300 sets out how buildings should be designed, constructed and maintained in order to create an accessible and inclusive environment for disabled people. It was put in place to make sure that everyone, regardless of ability, can make use of a built environment. Our last post briefly explored measures that could be taken to ensure accessibility within reception areas. 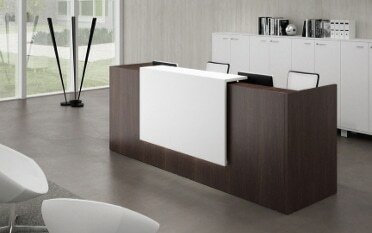 Wheelchair friendly reception desks and automated entry systems were just two examples. There are in fact lots of steps that can be taken to make it easier for disabled people to access or do something within a building. 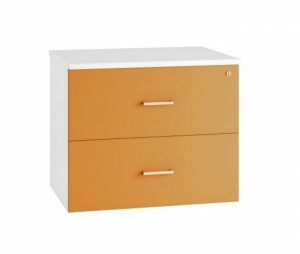 Low-level cabinets, bookshelves and lockers provide staff with convenient storage. Be sure to assess a person’s needs when it comes to comfortable working height before making your selections. 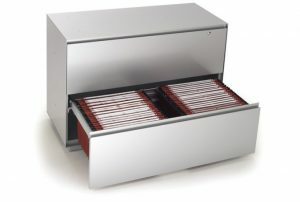 Low level filing units and side filers are a helpful alternative to traditional tall filing cabinets. 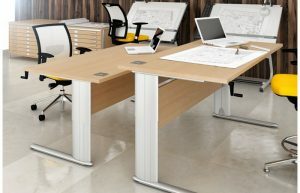 Height adjustable desks provide flexibility for disabled workers. Some are electronically operated, making adjustment much more straightforward than with manually adjusted models. 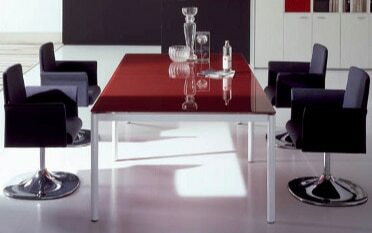 There is a great deal of choice to suit all types of working environment and space availability. 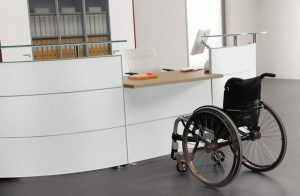 Again, an audit of working preferences and needs in terms of space to accommodate a wheelchair before investing in suitable office furniture is essential. Some wheelchair users prefer to sit in a regular chair during the working day. It’s good to know that when transferring from wheelchair to standard chair, the receiving chair needs to be of sturdy construction in order to bear the weight of the switch. 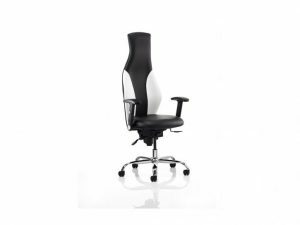 Be certain therefore to select a chair that will suit the purpose and check with your member of staff as to whether they prefer a chair with or without arms or headrest. 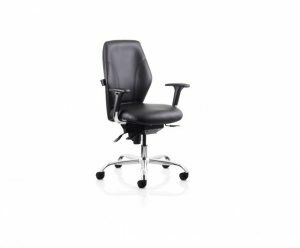 There is a wide range of ergonomic office chairs with optional headrests and in a range of finishes, some of them offering back support and height and tilt options for the ultimate in comfort. 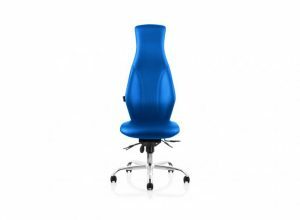 Tag Office is a nationwide supplier of quality office furniture designed to suit a vast range of needs, tastes and budgets. 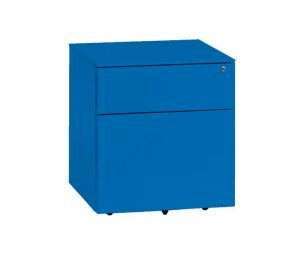 We offer tailored advice on selecting the right furniture to suit individual needs, including the needs of disabled staff and wheelchair users. 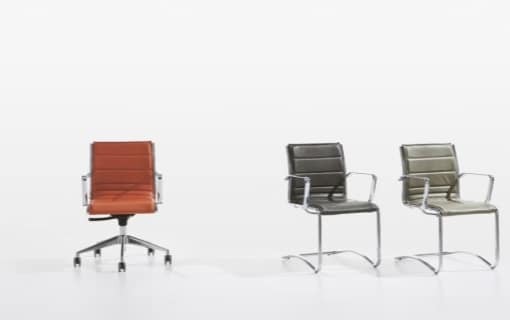 We’d be delighted to assist you on a one to one basis with your selection process, so why not get in touch? 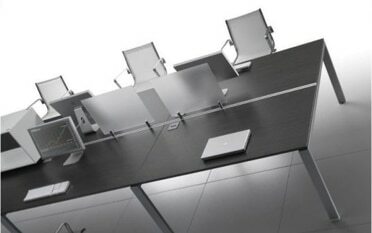 Posted in Height Adjustable Desks, Italian Office Furniture, Office Desks, Office Seating, Office Storage, Reception, Sit-stand Desks and tagged Accessibility at work, Accessible office, Accessible receptions, DDA, Disability Discrimination Act, Disabled friendly office furniture, Equality Act on 19th April 2018 .